FT&T have been providing prompt, professional locksmithing services to businesses in the Great Lakes / Manning Valley for over twenty years. Commercial locksmithing requires a level of understanding of the BCA that is beyond the average handyman. Builders and developers have looked to FT&T to provide reliable and legal access control solutions to commercial properties and apartment buildings, during the construction stage or to bring a building up to date with the latest requirements. Specific knowledge is needed to apply the BCA standards in a regional location. There are differences between how the BCA is interpreted in differing Council areas. FT&T are well versed in the requirements in the Great Lakes and Manning Valley. 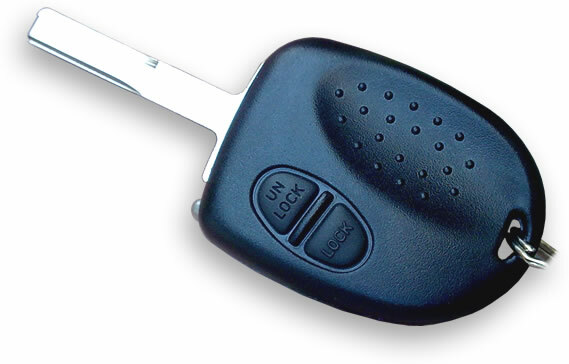 A Master key system will be tailored to the requirements of a client. A Master Key System can be as basic as one key fits all, or can be designed to allow the boss to have full access to any door, the manager could have access to everything except the director’s office, a general staff key that works the front door and the storerooms, a cleaners key that opens the front door and offices but not the storerooms. 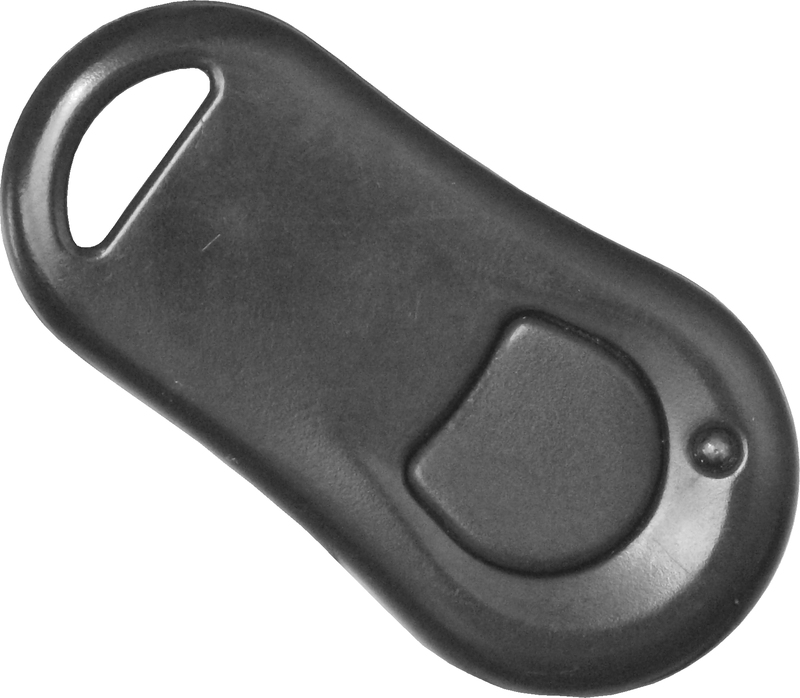 A master key system is used to restrict access to certain areas to certain key holders. Using the above example, access has been controlled through the property by limiting areas to key holders. What is to stop an employee having a copy made of any key in the system and retaining this for their own use. You wouldn’t know how many keys are floating around. Did the disgruntled staff member that was fired last week really hand in all his keys? 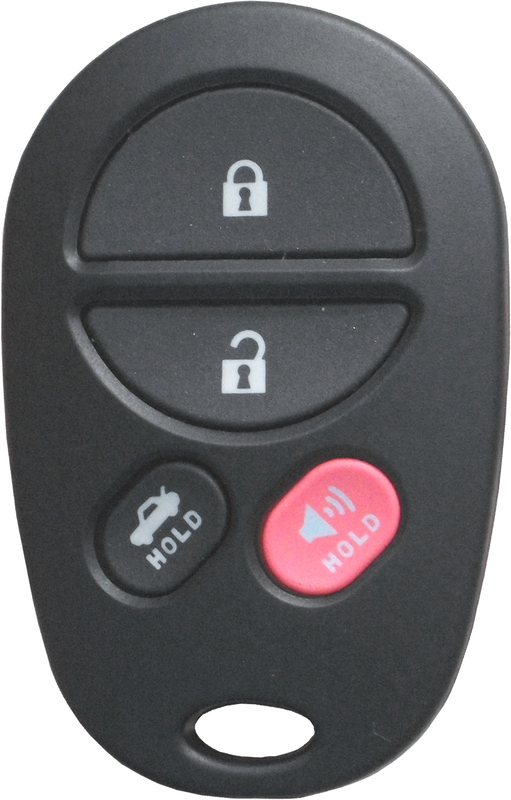 The answer to this is to incorporate Restricted Keys into the master key system. Restricted keys are unable to be copied or produced without a written request by the system signatory. These keys aren’t just stamped with “DO NOT COPY”. 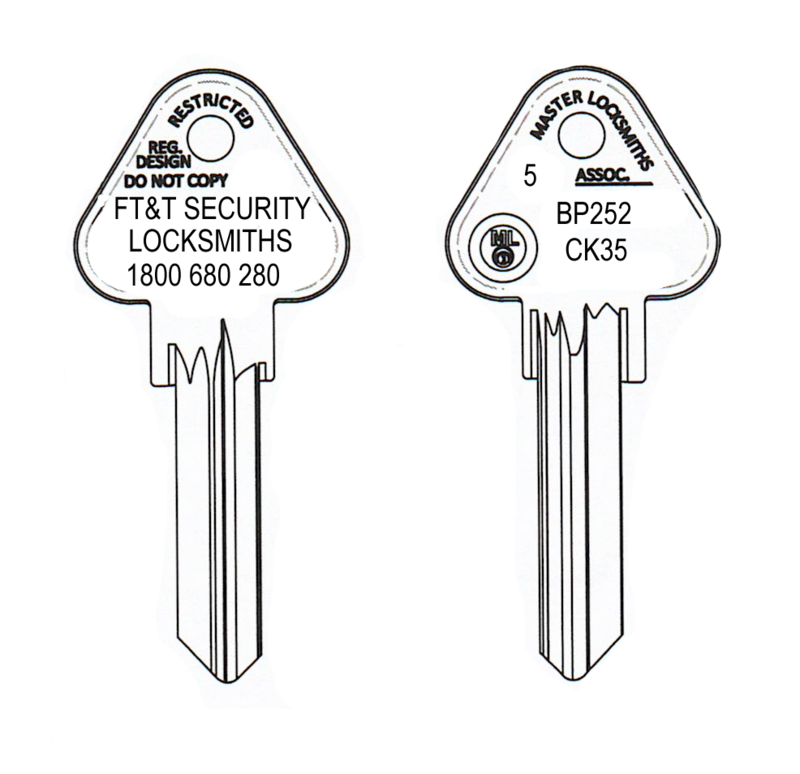 A restricted key is protected by enforceable design registrations and controlled supply of blanks. 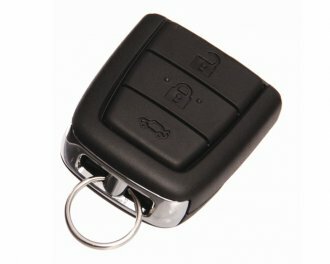 Non locksmiths cannot even purchase a key blank that will fit into a restricted system’s locks. Another locksmith will not copy a key for a restricted system that they do not control. So if the disgruntled employee hands back his key, you can be assured that they haven’t withheld their own copy of that key. Restricted systems can be built for standard security levels using inline componentry or can be high security where the locks are not only restricted but “Bump” and “Pick” resistant. We use Kaba ExPert for high security applications. Sometimes keys aren’t the best solution to locking up a property. FT&T have specialist locksmiths able to design and bring to completion, electronic access control systems. These systems allow the ultimate in building control, be it restricting access to a pool complex to daylight hours, certain doors in a high rise building or to control who can access a floor level via the elevator. Access Control Systems fall into two groups, physical credentials and known credentials (or a combination of both). With a physical credential system the user has an access prox card to swipe at a door to gain access, this access is either granted or denied. A known credential is similar except it is a pin code that is used to control the access. Both systems allow for a full audit trail (who went where and when) to be downloaded from the controller. Users can be denied access without having to re-distribute credentials to all property owners. Very useful in holiday rental properties that have a dud tenant that absconds with the card. 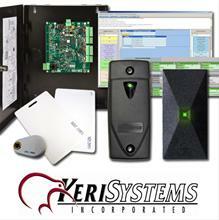 Access control systems can also be time zoned to control access depending on time of day or day of the week. In a high rise this is usually to restrict access to the pool area to set times of the day, automatically. Some buildings opt to have all doors unlocked during the day and automatically lock at say 8PM. Thank you for your fast and professional service when you came to install remote controls for my automatic garage door.